So you have the ring and your wedding planning has begun! One of your first step (obviously after booking your photographer) is to schedule your engagement photos! It is so important to take engagement photos for SO many reasons. First of all it is such a fun and exciting time in you and your fiance’s lives–this is the perfect time to capture it all! 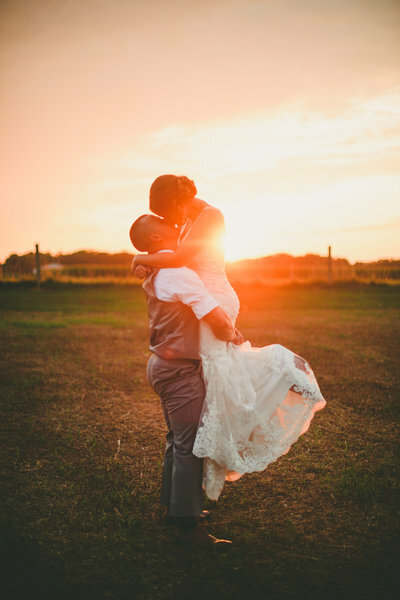 Also, it is very important to work with your wedding photographer beforehand so you can get to know them and get more comfortable in front of the camera before the big day. Now the dilemma – WHAT WILL YOU WEAR?! It is such a hard questions to ask–I know! But it can be a little easier with this helpful tips I have put together for you! First – don’t overdo it! Two outfits (or even one) are plenty for each you and your groom. You want to make sure you do not get burnt out changing too much. I always suggest one more formal outfit and one casual outfit! Second – Try not to think of matching each other when choosing patterns and colors- coordinating is key. 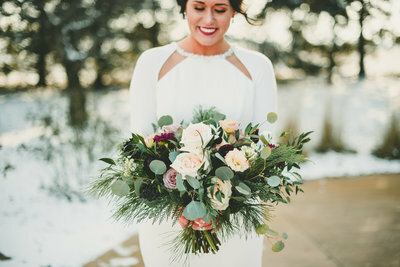 I always recommend the bride to pick one piece they LOVE, and coordinate your fiancé to it: put him in a solid, stripe, or plaid that pulls one color of your outfit. Third – Patterns are a great thing, but stay away from large graphics as they become distracting. When choosing a solid color, all white and all black don’t always photograph the best, but neutrals like cream, navy and grey are best. Forth – Accessorize yourself! Don’t be afraid of adding jewelry, scarves, bowties, suspenders and fun shoes. These easily add personality and fun! Fifth – Be aware of the location you have chosen for your photos. You want to make sure if you are climbing through field and sitting in grass that you probably don’t want to wear a short dress and heels. If you are choosing downtown either think edgy/cool or formal wear and if you decide on a country or outdoorsy location think soft colors and sweet patterns, dark jeans and button downs. And lastly – Be comfortable in what you are wearing! If your outfits don’t fit correctly, they won’t photograph correctly. Be sure to try everything on beforehand to make sure you move well in it and love the way it fits. Also be comfortable in the shoes you are wearing. If you’re not used to wearing heels – don’t! It will be obvious that you are uncomfortable in them when the walk shots start! Suggestions for casual outfits – Sundress, dark or white jeans and a cute top, strappy sandals and simple jewelry. For your groom: Dark jeans and a casual button down shirt (always long sleeve – can be rolled if hot), loafers (no sneakers). I hope this is helpful and gets your mind thinking about what to wear for your session! If you have any questions I would love to hear from you! Email me at info@katespencerphotos.com with any questions! 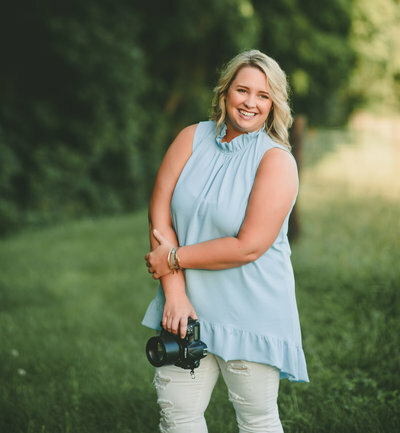 If you are already a bride of mine and want further information on what to wear for your session–I have an engagement session style guide to send to you! I usually send it a little while before your session but if you would like it earlier feel free to reach out!